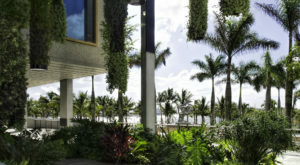 Miami is known for a lot of things—incredible weather, beautiful people, and amazing beaches. Yet, there is so much more to this city than everyone realizes. For example, to some people Miami is home, through and through. Like these celebrities, for instance. Either they were born or raised in this magical city in Florida, and consider the beaches and the byways home. Take a look at our list of the top 11 famous people from Miami. 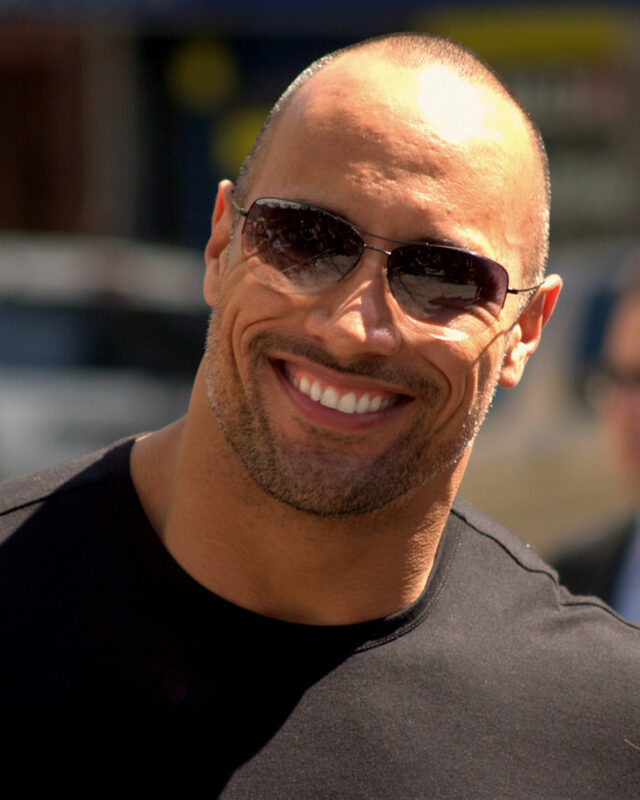 Dwayne "The Rock" Johnson was just recently named one of the highest paid actors in Hollywood. But he didn't always start as an actor, instead he was a football player for the Miami Hurricanes, and lived in this tropical paradise for quite a few years. Although this Miami Sound Machine was born in Cuba, she has called Miami home for the past few decades. You may just even spot her at her famed Cuban restaurant Bongos, next to American Airlines Arena. This popular American actress was born in Miami in the late 1950s. She's starred in such films as "Being John Malkovich," "The 40-Year-Old Virgin," "Capote," and "Into the Wild." 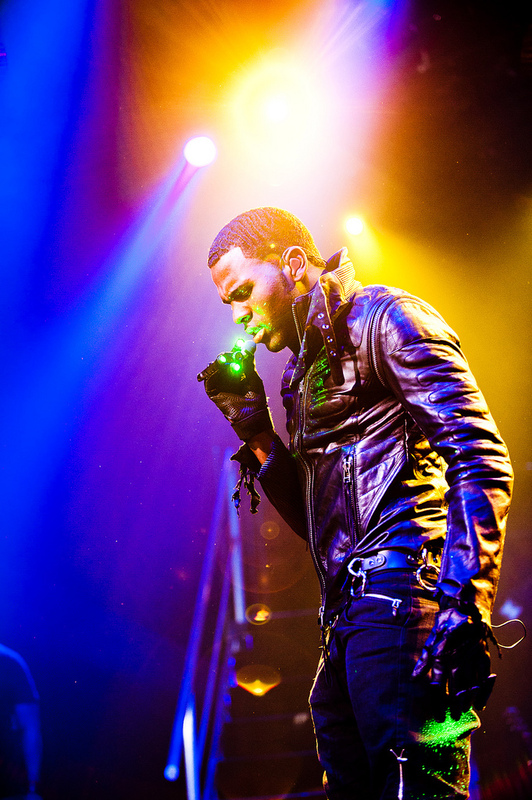 Many people know this Latin crooner, as he's topped the billboard charts often throughout his career. 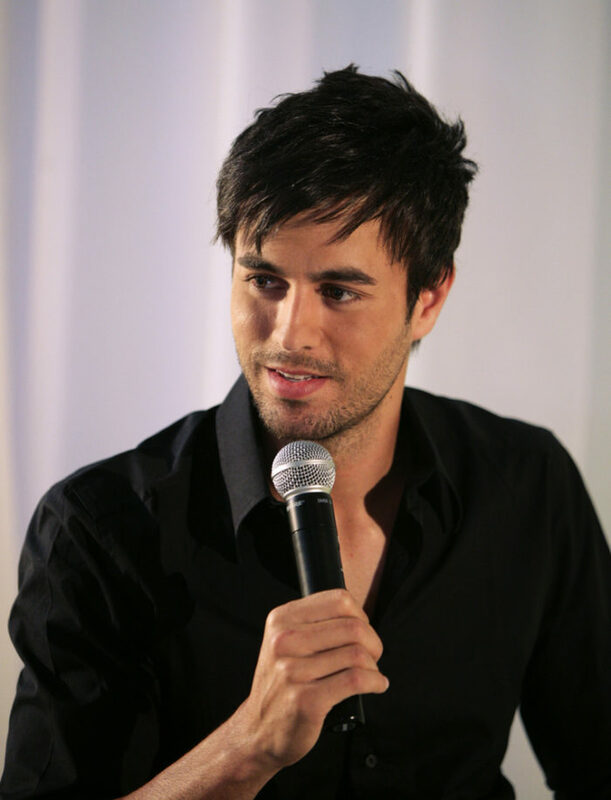 Although born in Spain, Iglesias has called Miami home for a majority of his life. 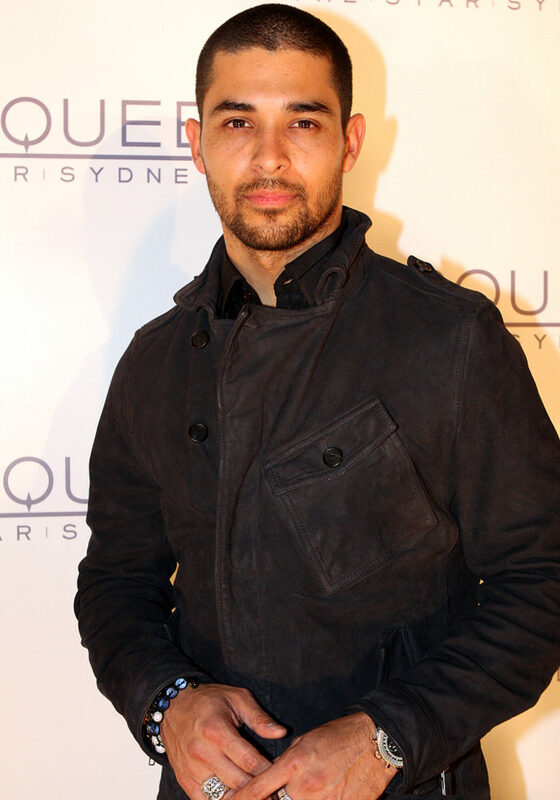 Actor, comedian, and host, Valderama most notably is known for his character of Fez on the sitcom "That 70's Show." But before calling Hollywood home, Miami was his birthplace. 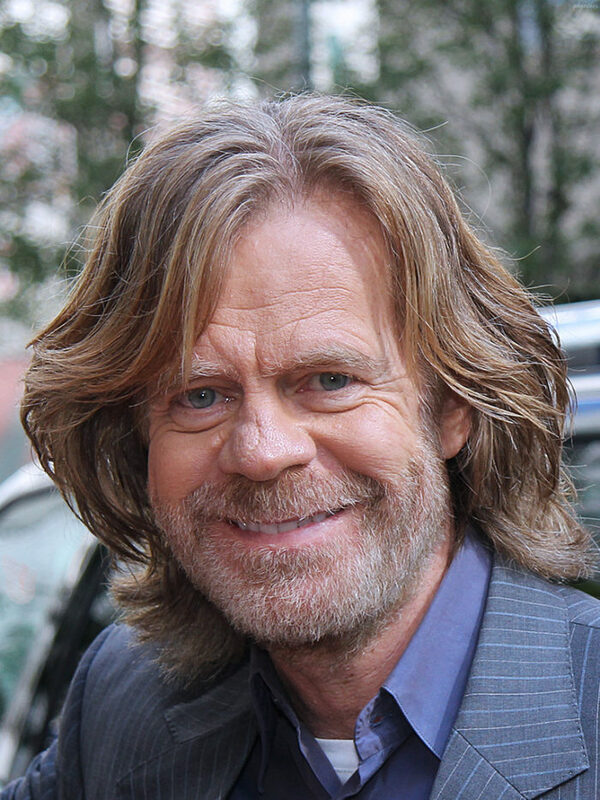 Husband to Felicity Huffman, as well as actor, director, and writer, Macy was born and raised in the great city of Miami, in the early 1950s. 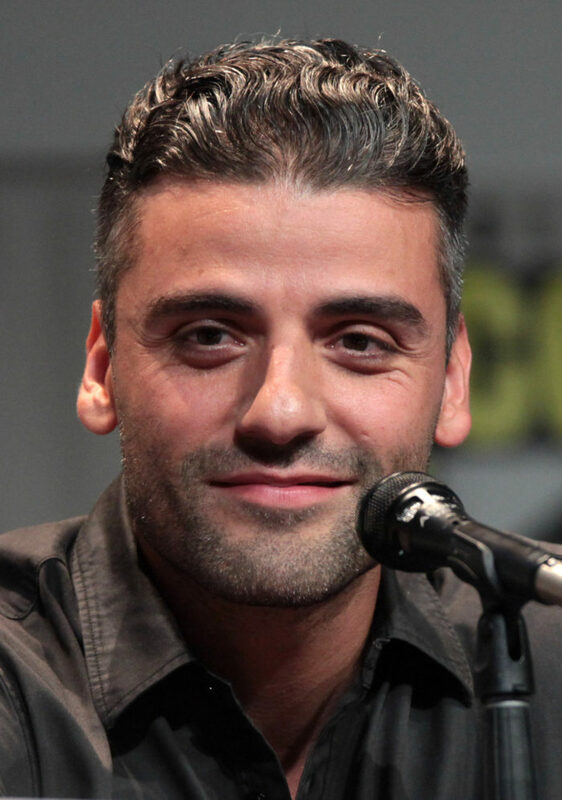 Oscar Issac has made major waves in Hollywood on the indie scene, that was of course until he entered into the Star Wars franchise. Issac was born in Guatemala, but raised in Miami before catching the acting bug. This hip hop mogul spent quite a few years calling Miami his home, and most notably had one of the sickest penthouses around right in the heart of South Beach. 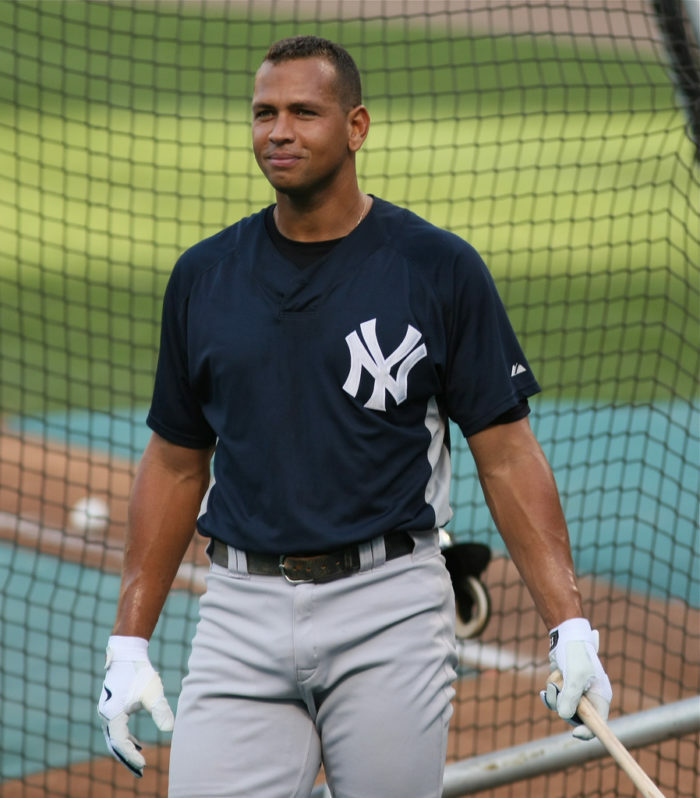 This famous baseball slugger has called Miami his second home for years now. He even has a home in the beautiful Coral Gables area. This hip hop artist was born in Miramar, Florida, just north of Miami. However, whenever he comes back to his home city, the fans always welcome him warmly. Of course, we saved the best for last. 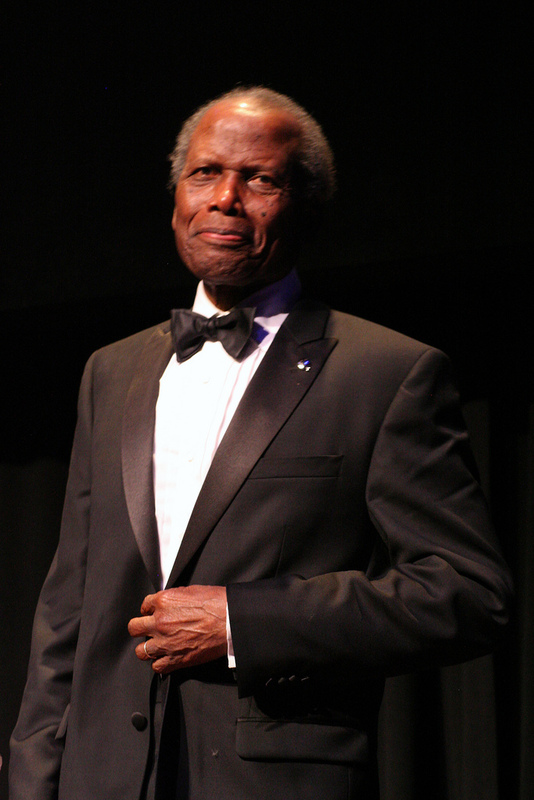 Who would've thought Sidney Poitier was born in Miami?! Yet he was, in the late 1920s. Talk about a powerhouse of celebrities! And they all have one thing in common—they consider Miami home. 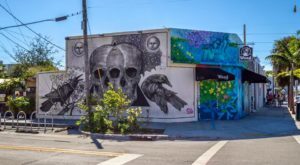 If you’re in the mood to explore more of this great city, then take a look at What Florida’s Major Cities Looked Like In The 1920s May Shock You. Miami Especially.